Power distributors manage how the electricity delivered to your outlet is doled out to your audio components. High-current components such as amplifiers can suffer in performance when powered by a current that fluctuates in strength. To deliver a full, consistent current the components it powers. To block noise coming in on the AC line, which can infiltrate the performance of the entire system. Shunyata’s Denali power distributors hold a reserve of energy, which fills in the gaps when the power distributed through the walls fluctuates. They accomplish this with their patented QR/BB device. To block incoming AC noise, the construction of their power distributors are carefully engineered. From their steel feet and aluminum chassis to the gaskets inside, every part is designed to dampen vibration. This combination of maintaining peak electrical flow while eliminating all electrical noise results in a dramatic difference in sound. Systems with clean power distribution sound more alive, more dynamic. By gaining more precision from each component, the soundstage can become wider and deeper, separating each instrument in time and space for a more immersive presentation. Part of this enhanced soundstage is attributable to the optimal performance of the components used, and part to a dramatically lower noise floor. With the removal of electrical noise, the more silent stage allows the subtleties of each instrument to shine through with greater detail. 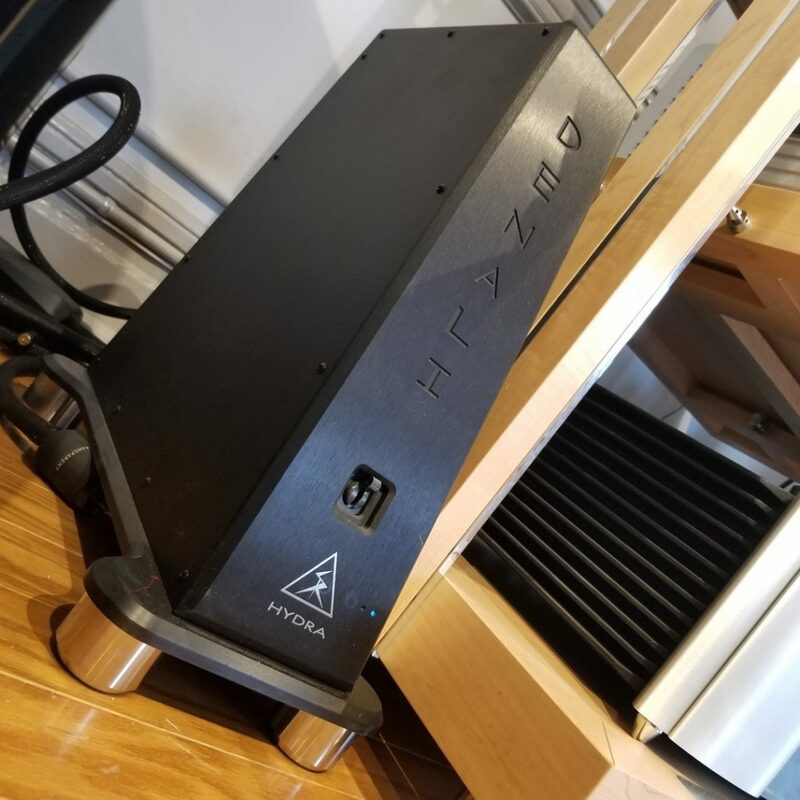 Shunyata is currently running a rare deep discount on their Denali D2000/T. Supplies are limited.